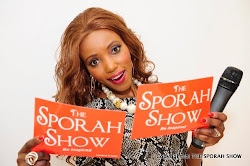 On The Sporah Show this week i was privilege to have one of the best actresses in Tanzania Riyama Ally. Riyama is an Actress, Film Writer, Producer and a Mother. Next was Didas Facion from Didas Entertainment and his team and we talked about their new movie coming up soon. 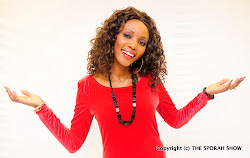 Riyama Ally started her acting career in 2000 in then acting group called Taswira. In 2003 Riyama then joined another acting group named Tamba art Group then and did several films. 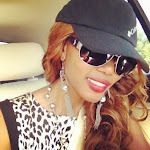 She was also featured in several commercials, she made her debut in the growing Tanzania film industry (bongo movie) with the movie "Miwani ya maisha." As an upcoming actress, trying to create a niche for herself, she went through various minor roles seeking for that opportunity for a breakthrough. We Talked About Her Roles In The Movies. And Sporah Became a Bit Naughty And Ask About Her Love Life? Thank You All for making this a success.